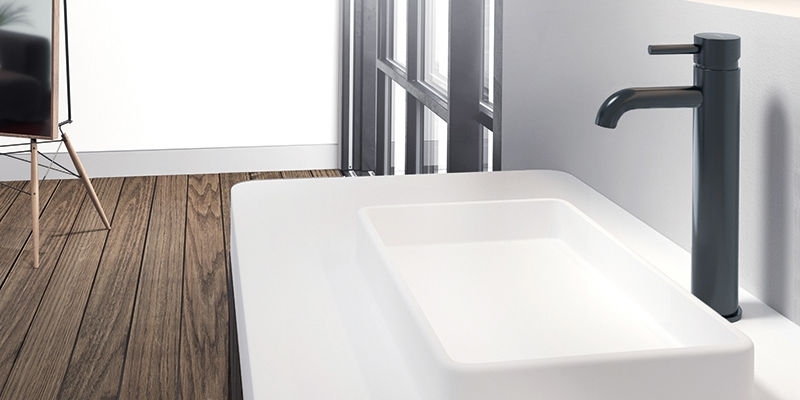 When we hear bathroom faucet, a chrome-colored faucet comes directly into our head. 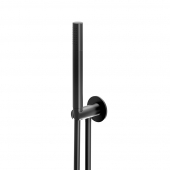 But why are we not allowing other colors to get into our bathroom? 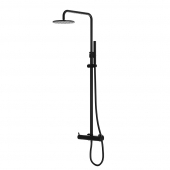 The elegant black, for example. 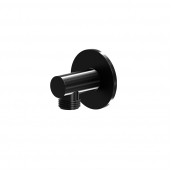 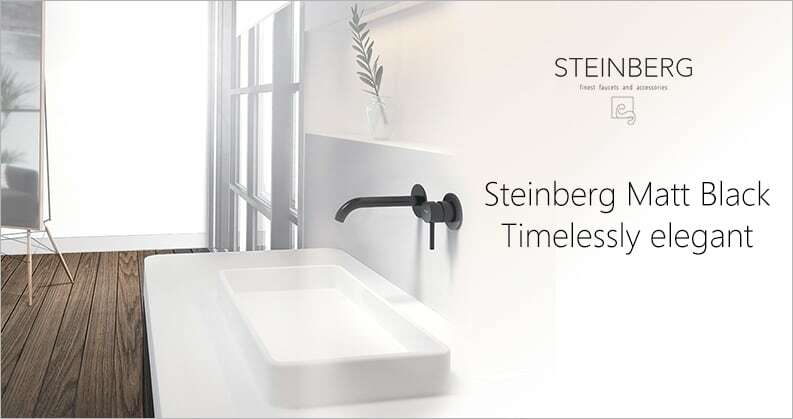 In addition to chrome, Steinberg also offers color black matt articles in the series 100 and 260. 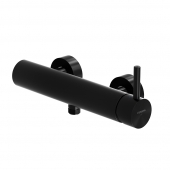 Especially combined with white bathroom ceramics, these give your bathroom a particularly chic look. 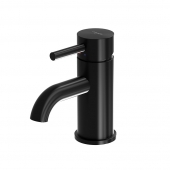 The series 100 offers you the possibility to equip your entire bathroom with black faucets. 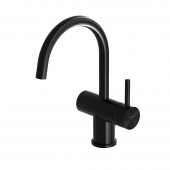 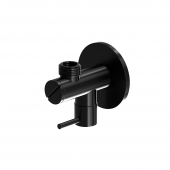 The simply designed faucets underline the elegance of the black color with their straight lines. The product range includes washbasin faucets, shower faucets, bath faucets and bidet faucets. 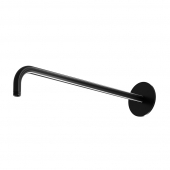 In addition to user-friendliness, the purist lever handles also ensure a clear design. 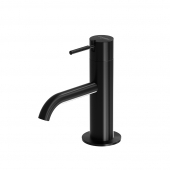 The individual faucets categories offer a great deal of variance and therefore fit into any bathroom. 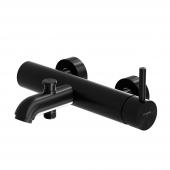 For example, the basin mixer is available in two sizes and three designs. 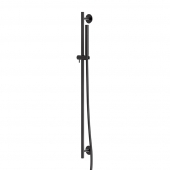 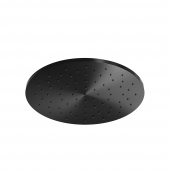 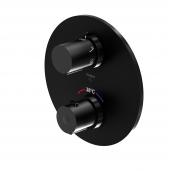 For the shower, you can choose between individual thermostats or a complete shower set, and the series 100 also offers different fitting solutions for the bathtub. 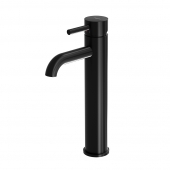 Even with the more extravagant faucets of the series 260, the entire bathroom can be equipped with black faucets. 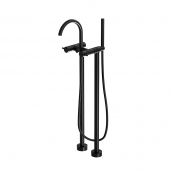 Here you will find washbasin faucets, shower faucets and bath faucets in various designs. 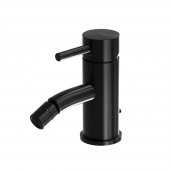 The basin mixer is offered in two sizes and you can also choose between different solutions for shower and bathtub, such as thermostatic fittings, overhead shower and a free-standing bath mixer. 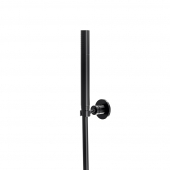 In contrast to the 100 series, the 260 series has a curved and slightly forward inclined appearance. 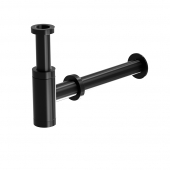 The operating handles are wider and therefore more present in the overall picture. 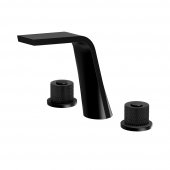 Both series offer a chic solution for integrating black bathroom faucets and distinguish themselves from the typical chrome color.